"Amtech became the market leader by creating products that challenged our customers to do more for their customers." A market leader in software solutions to the corrugated and folding carton industries for over 37 years. 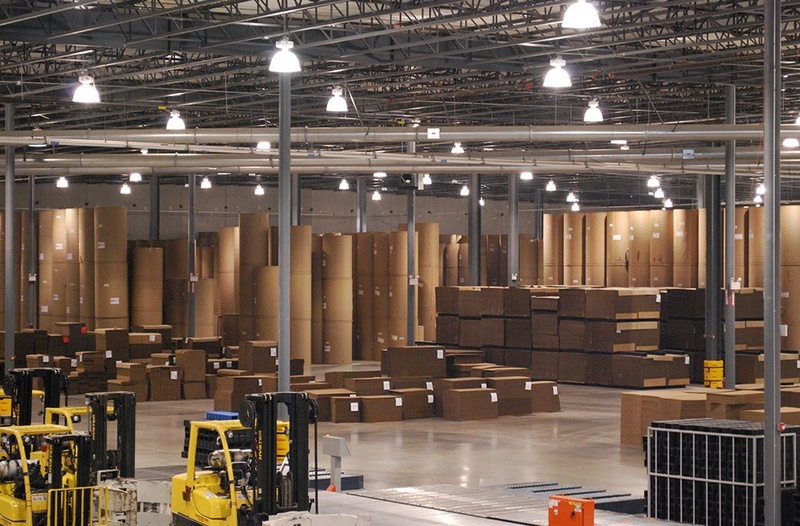 Amtech is the leading worldwide provider of software and hardware solutions for the corrugated manufacturing industry. Since its establishment in 1981, Amtech has been at the forefront of the industry, assisting manufacturers in achieving operational excellence in key business areas including plant management, production and planning, and sales and customer service. 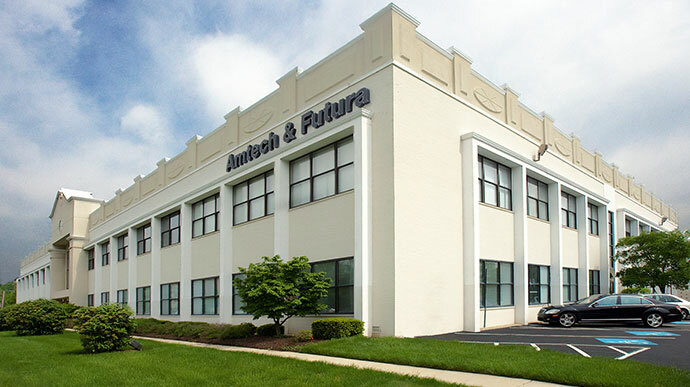 Today, Amtech is the backbone of more than 950 manufacturing plants and is proud to offer a business system that is both innovative and comprehensive. With a complete suite of modules, Amtech has the technology that businesses need to remain competitive in an ever-changing industry. With 33 years of industry experience, Imaginera provides the most complete solution for any packaging company including corrugators, sheet plants, folding carton plants, distribution, foam fabrication and contract packaging. Proven data conversions from other industry systems maintain critical company data including specs, quotes, and sales history, with rapid response support and available go-live customer service hotlines. Extensive integration with corporate financial applications for centralized AR, AP, GL, credit, cash applications and roll stock management with proven integration for SAP, JD Edwards, Great Plains and Infinium. Enterprise management capabilities for multi-plant corporations capable of supporting mixed plant routings, intra-company transactions and order & tooling transfers, including sheet-plant to sheet feeder integration. Extended integration with innovative mobility solutions for sales, logistics and delivery offering automated invoicing methods, sign and drive capability, and advanced order and inventory management all with executive dashboards. Proven integration with "best of breed" applications including Esko/CAD, Kiwi, CTI, and Arden, along with cost effective and easy to implement and use EDI that replaces paper transactions with electronic trading documents.